While dental procedures for children are completed using local anesthesia when necessary, there are times where general anaesthesia is required to ease the child’s discomfort and stress. Children who are very young, anxious, uncooperative, or require extensive dentistry with multiple appointments benefit from this form of sedation. Sedation can be conscious or via general anesthesia depending on the situation. We will discuss with you the best form depending on your child’s individual circumstances. Is anxious and unable to calm down enough for treatment to be performed safely, even with conscious sedation and other behavior management techniques. Needs oral surgery or other dental treatment that would be difficult for the child to tolerate while awake. Needs a lot of dental work that can best be done in one long appointment. General anesthesia will be performed by a Paediatric Anaesthetist at one of our affiliated hospitals. A paediatric anaesthetist is a medical doctor who has completed specialty training in anesthesiology and extra training in anesthesia for infants and children. Before a visit in which your child will receive sedation, we will provide you with specific instructions on what they can eat or drink beforehand, what to expect during and after treatment. All questions should be answered prior to the surgery, and we encourage parents to call us if new questions arise as well. • Follow our guidelines about eating and drinking before and after the procedure. • Briefly discuss the procedure with your child using simple terms that he or she can understand . Use simple terms that he or she can understand. • Parents are not allowed sit in the dental room during the treatment, however they maybe able to observe from the doorway depending on the circumstances. You may need to carry your child home after sedation. Your dentist should also discuss how your child will be monitored during sedation. You will need to stay for a short time after dental treatment has been completed. During this time, your child will be observed. The dental staff will make sure recovery is complete and look out for any problems. Let your child rest quietly at home after the procedure. He or she probably will be ready to resume a normal schedule the next day. Nitrous oxide which is also known as laughing gas. Often used for mildly anxious children to help them relax and receive treatment in a comfortable, safe manner. Nitrous oxide is mixed with oxygen and delivered through a small mask over the nose. As the gas begins to work, the child usually will become less agitated and nervous. The effects of nitrous oxide are mild and is quickly eliminated from the body. Children who are more anxious may need a stronger medicine than nitrous oxide. Several of these medicines are given by mouth. With oral sedation, your child may be sleepy but can be aroused. He or she also can respond to simple commands. Minor side effects such as nausea or vomiting can occur with some medicines. Intravenous Sedation is the most effective in fast response, effect, and possibility to adjust the dosage to an optimal level of effect. IV sedation will be administered at all times by a medical doctor in house in our dental practice. Please note this option is only appropriate for some teenagers and adults. 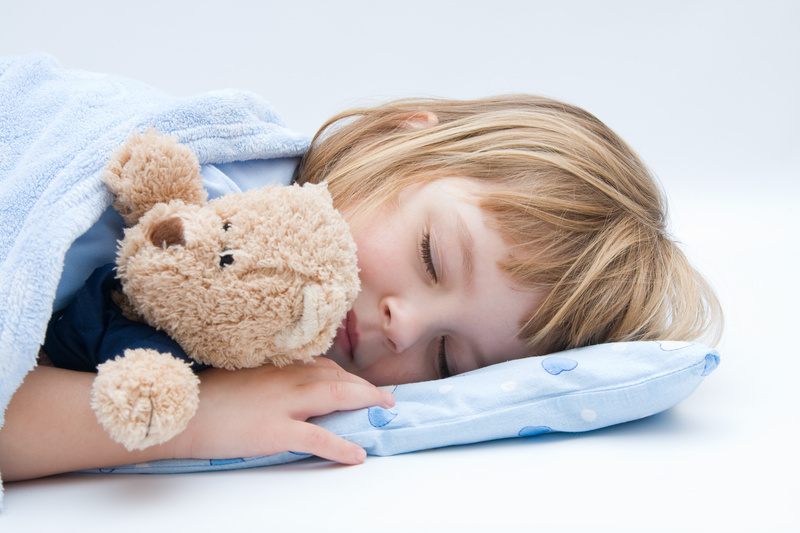 General anaesthesia is still the most stable form of sedation and therefore is recommended for younger children.